Handling is an unmistakable danger to collections. Not only can people break objects and otherwise introduce stress, but hand oils can corrode metals and degrade materials in other ways. Just as museums must manage other collections dangers such as light, some institutions have found ways to manage the danger of handling. Proscriptions against touching limit a museum patron’s ability to appreciate an object, and prohibiting tactile experiences denies a level of access. For institutions that receive high volumes of visitation and for especially fragile or priceless treasures, limits are necessary for preservation. Clearly, not everyone can touch every material in most collections. Part of the appeal for many of us working with cultural heritage collections is the privileged intimacy we are allowed to have with artifacts. We have been trained in proper handling techniques, and we keep storage doors locked, collections enclosed in archival housings, and display cases sealed. Yet, as important as it is to perpetuate collections stewardship, it is also important to strategize forms of access. We must weigh the short-term benefits of access against the long-term costs to preservation. Are there certain times when or materials for which we can grant access? 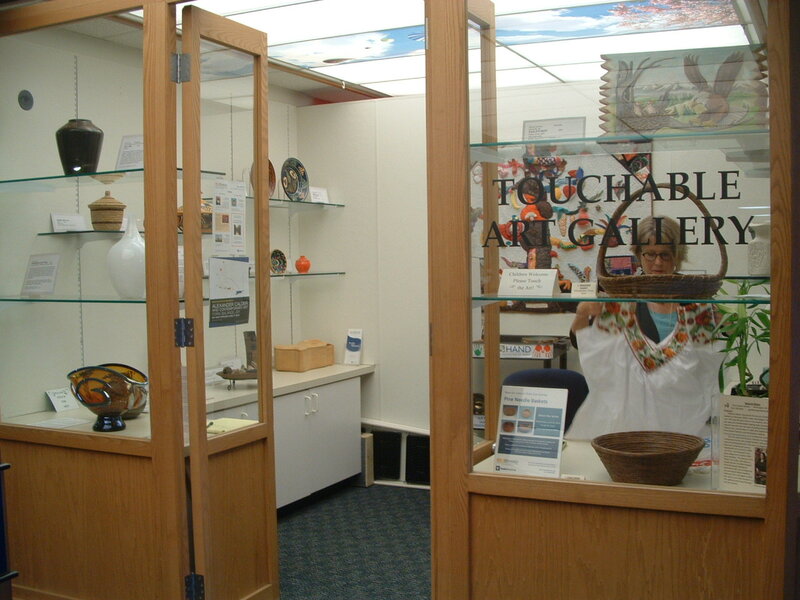 Some institutions maintain separate education collections and allow visitors to handle those objects during public programs. Other institutions provide certain groups occasional opportunities to handle artifacts. The impetus to provide museum experiences for the visually impaired has led to the creation of special touch tour programs as well as a Touchable Gallery at the Duke Eye Center. Trained volunteers staff the gallery and guide visitors in handling and learning about the objects in regularly changing exhibits. Despite the focus on handling that is part of the gallery’s mission, losses have been few and far between. Coordinator Betty Haskin (pictured above) knows of only one object broken and another stolen. The Gregg Museum of Art & Design at NCSU offers “Touch Tours” upon request. Tours allow participants to handle a combination of original objects and reproductions and also rely on music and sound in order to convey interpretive messages. Objects’ ceremonial functions might also justify touching by certain groups at certain times. Some tribal groups have claims on specific collection materials, and there are repositories which allow them access for relevant ceremonies. This limited handling allows participants to channel the artifacts’ votive-like power, but in cases of artifacts with natural history elements, there is often mutual risk to the handlers. How does your institution manage touch? Does it grant access for special events or to specific groups? What could a touch tour at your site include? 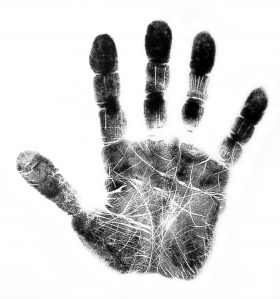 For more discussion on managing touch in museums, see The Power of Touch, ed. by Elizabeth Pye, Walnut Creek, CA: Left Coast Press, 2007.